Doctors combat the deadliest for of meningitis which strikes young people out of the blue. Toxic caverns teaming with strange life-forms spark a brand new theory about how caves form. Experts rescue pricess mosaics from an ancient city that is about to disapear beneath a resivoir. 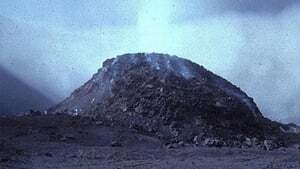 In January 1993, six scientists and three hikers were scalded and crushed to death when they ventured into the smoking mouth of the active volcano Galeras in Colombia, confident that no eruption was imminent. This program tells the gripping story of this controversial field trip and the quest to predict when volcanoes will blow. 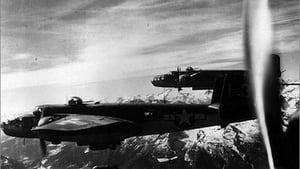 On March 25, 1944, a U.S. Navy bomber disappeared into the fog over the Bering Sea heading for a Japanese target. Fifty-five years later it has suddenly reemerged with a remarkable tale. 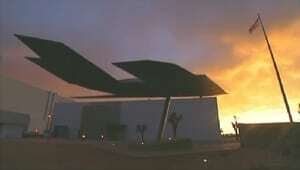 NOVA travels to the plane's final resting place to unravel the mystery. Using clues found at the crash site and the latest forensic techniques, a U.S. government team gets to the bottom of this half-century-old disappearance. 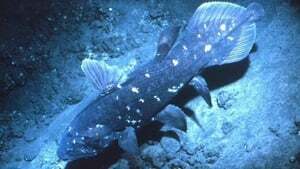 NOVA chronicles the discovery of a "living fossil," a fish called the coelacanth that has remained relatively unchanged since prehistoric times. 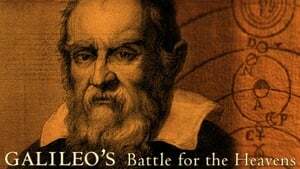 The program recalls Darwin's prediction that some creatures would have not undergone any major adaptations due to selective pressures and would have remained relatively the same since prehistoric times. A behind the scenes look at the competition to build the Joint Strike Fighter. 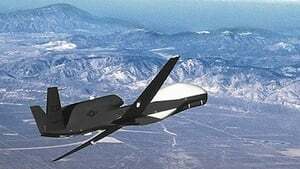 Cameras follow engineering teams from Boeing and Lockheed Martin as each makes fateful design decisions. In this high-altitude adventure, Jon Krakauer, author of Into Thin Air, world-class mountaineer Conrad Anker, and their team of climbers, scientists, and filmmakers take a trailblazing expedition to the top of Antarctica's tallest peak, Vinson. Along the way, their experiences are contrasted with those of Norwegian adventurer Roald Amundsen and British explorer Robert Falcon Scott who in 1911 raced to be first to reach the South Pole. Join NOVA and battle 60-mile-an-hour winds and temperatures as low as 35 degrees below zero. Learn about the horrible fate that befell Scott and his team after reaching the South Pole one month after Amundsen. See spectacular panoramic footage. Top scientists join mountaineers on an expedition to explore Antarctica and climb to Vinson Massif, which stands as the highest peak in the continent. 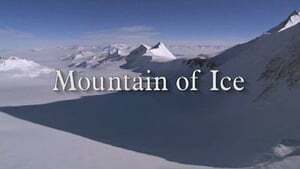 Expert mountaineer Jon Krakuer narrates this documentary that also includes a look back to the year 1912 when Scott and Amundsen raced to reach the South Pole. Before Leonardo da Vinci painted "The Last Supper," Tibetan craftsmen were creating stunning artistry of their deities in the remote Himalayan kingdom of Mustang. In "Lost Treasures of Tibet," NOVA goes behind the scenes with the first conservation team from the West, as it undertakes the painstaking restoration of these ancient masterpieces and the beautiful monasteries that house them. 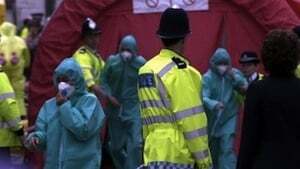 "Dirty Bomb" probes the realities and implications for public health policy of a disaster that many consider to be all but inevitable: a terrorist attack on a major city using a radioactive "dirty bomb." The program strives to answer crucial questions about this menacing new weapon in the terrorists' arsenal, questions such as: What exactly is a dirty bomb? How dangerous could one be, and how much radiation could it release? What will need to be done to clean up after an explosion? 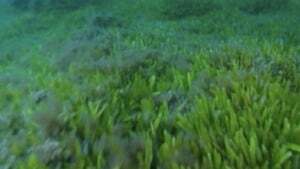 In 1989 marine biologist Alexandre Meinesz went diving off southern France and was stunned by what he saw: a dense blanket of waving green fronds stretching around him in every direction on the seabed. At first Meinesz had no idea what it was. Then he made the alarming discovery that a tropical alga had taken root in the cold water of the Mediterranean, wiping out native sea life wherever it grew. "Deep Sea Invasion" follows Meinesz on his scientific detective hunt to discover the source of this deadly organism, his uphill battle to alert authorities to its danger, and the struggle to find a non-toxic way to control it. On April 25, 1953, James Watson and Francis Crick published their groundbreaking discovery of the double helix structure of DNA, the molecule essential for passing on our genes and the ''secret of life.'' But their crucial breakthrough depended on the pioneering work of another biologistÐRosalind Franklin. She would never know that Watson and Crick had seen a crucial piece of her data without her permission. 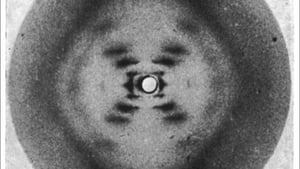 This was an X-ray image, ''Photo 51,'' that proved to be a vital clue in their decoding of the double helix. 50 years later, NOVA investigates the shocking truth behind one of the greatest scientific discoveries and presents a moving portrait of a brilliant woman in an era of male-dominated science. Sadly, Franklin never lived to see her vital role in the discovery vindicated. 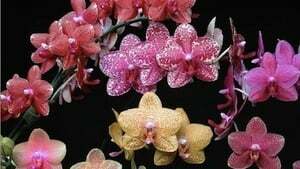 While Watson and Crick went on to win the Nobel Prize in 1962, Franklin died in 1958, at 37, from ovarian cancer; and the Nobel is not awarded posthumously. Hear the inside story from Maurice Wilkins, the colleague who showed her crucial x-ray to Watson; Raymond Gosling, FranklinÕs Ph.D. student with whom she made Photo 51; and Nobel Prize winner Sir Aaron Klug, FranklinÕs last collaborator, who shows new evidence of just how close Franklin came to making the vital double helix discovery herself.